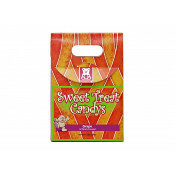 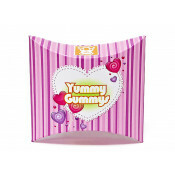 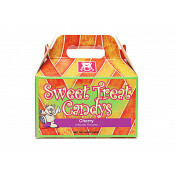 Custom printed candy boxes from FoldedColor is the perfect way to showcase your candy. 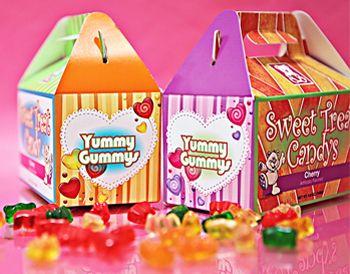 Our custom design process allows you choose from standard size boxes or create a custom box to fit your product perfectly. 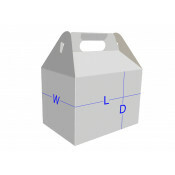 Select from the options below to receive instant pricing, and then customize your cartons using our online or offline editor.